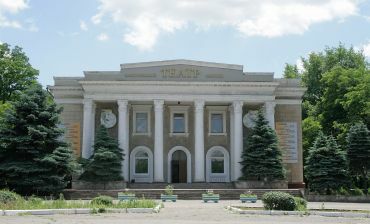 Zaporizhzhya Youth Theater was opened in November 1979, the premiere of the play "The dramatic song." In the early years of his work at the theater`s own space was missing, so the performances were given in various DC Zaporozhye and area. Despite all the problems, the theater has successfully developed, the number of submissions has steadily increased. 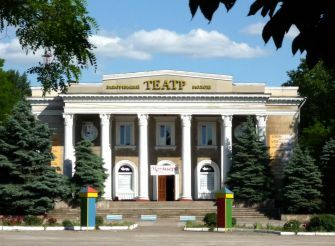 In 1984 he was voted the best theater among the multitude of competitors has been selected to represent Ukraine at the Congress International Association of Theatre for Children and Youth in Moscow. Youth Theatre, he was called in 1988. This event helped expand the repertoire and attract new audiences. 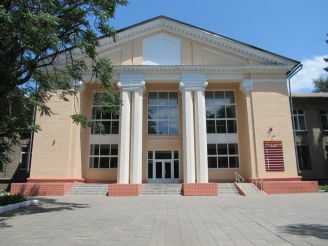 In 2012, it was decided to award the title of the academic theater. 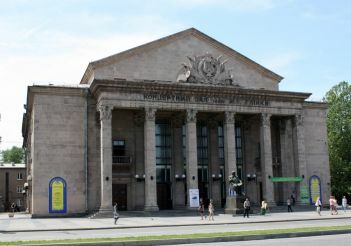 Zaporizhzhya Regional Youth Theatre is working closely with the German theaters. With theater Oberhausen was established several joint productions. Also, the theater takes an active part in international exhibitions and congresses, numerous awards and international prizes. 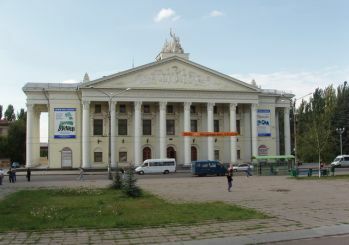 Several times became the winner of the festival "Good theater". In the repertoire there are more than 30 submissions, based on the classical and contemporary works of Chukovsky, Marshak and many other writers.